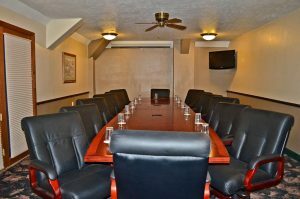 Nestled at the foot of the Pintler Wilderness, Fairmont Hot Springs Resort provides the perfect setting for any conference or meeting. Fairmont’s experienced Sales & Catering Staff is available to help you with every detail. Their job is to make your Meeting, Conference, or Reunion a complete success. 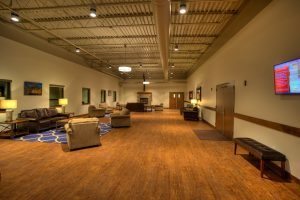 Fairmont has facilities for groups ranging from an intimate private dinner meeting to full-scale conferences up to 600 people. 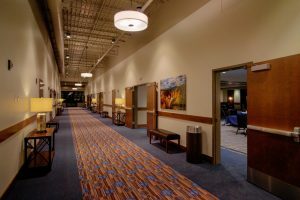 The 20,000 square foot Conference Center and Foyer along with smaller multiple meeting rooms provide flexibility for all type of groups. 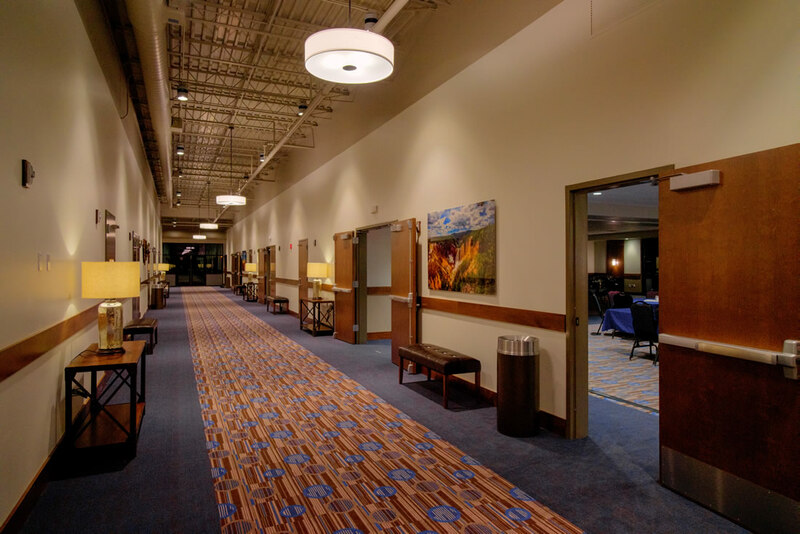 Perfect for a successful Trade Show, in a relaxed resort setting. 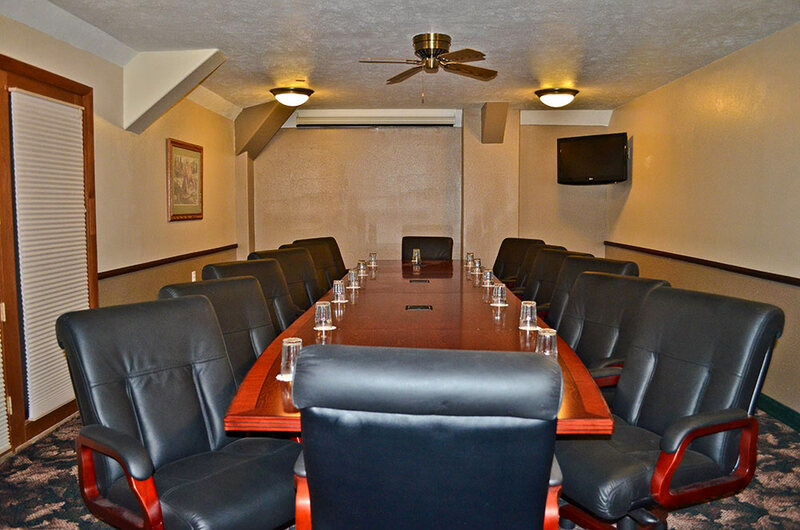 A Private Boardroom is also available for your Executive Meeting. 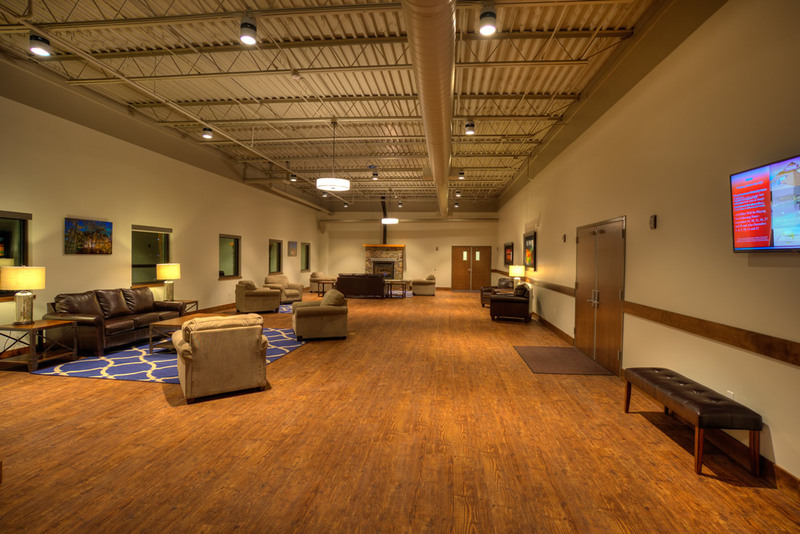 Click here for our Conference Center Map.